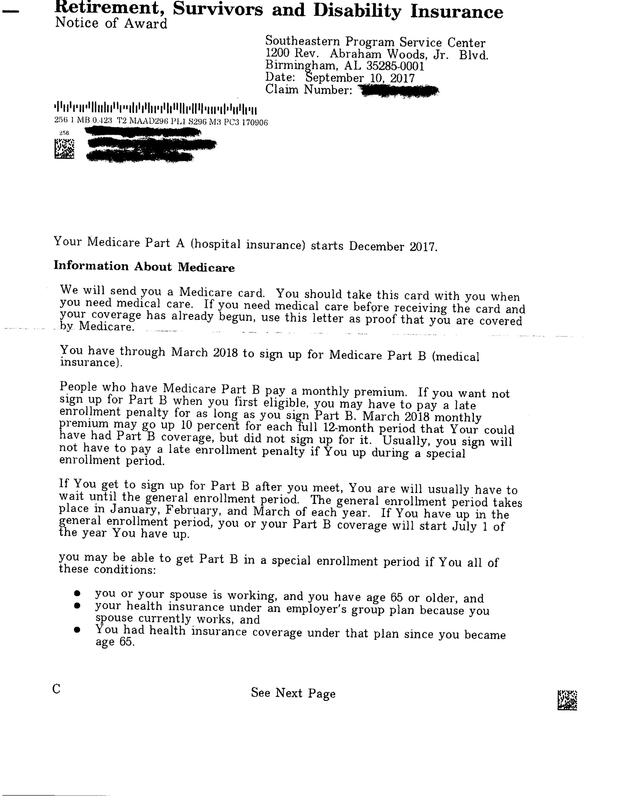 A local reader tipped us off about a letter she received this week from the federal government upon reaching Medicare’s age of eligibility. The letter is atrocious – there’s bad sentence structure, confusing syntax, bizarre capitalization choices, and multiple omitted words – so much so that the reader contacted the federal Social Security Administration to see if the letter was real or actually some kind of scam. The government’s answer, the reader said, was that this is a standard form letter sent out by the Social Security Administration. Rest in peace, grammar. That was a horrible way to die, and you deserved better. Think my brain bled a little bit after reading that. How can anyone be surprised by what passes as competent by our Federal Government? It’s just going to keep getting worse with no hope of change in sight.